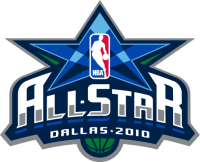 Contains complete unedited coverage of the All-Star game including pre-game show, half-time and post game events. The best store builder by ShopFactory powers D790. All-in one store builder and eCommerce software.